As heavy rains continued to pound the state with the South West Monsoon becoming active again, educational institutions in southern districts declared holiday. 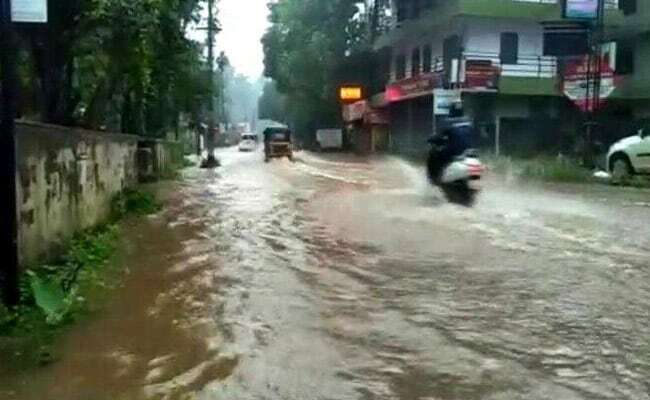 Kerala Rains: As heavy rains continued to pound the state with the South West Monsoon becoming active again, educational institutions in southern districts declared holiday. 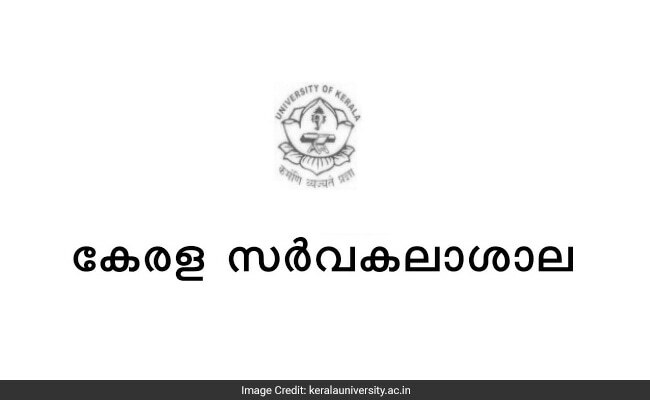 Thiruvananthapuram-based Kerala University has postponed all its examinations scheduled from today to July 21. Meanwhile, IANS reported, that all educational institutions in eight of the 14 districts were closed on Monday and most of the university examinations were postponed. Press Trust of India reported educational institutions in Thiruvananthapuram, Kollam, Pathnamthitta, Alapuzha, Kottayam, Idukki, Ernakulam and Thrissur districts are closed today as district collectors declared a holiday due to heavy rains. "All the examinations of University of Kerala scheduled on 16-07-2018 have been postponed to 21-07-2018," said a statement from Kerala University. Kerala University caters to the demands of students from Thiruvananthapuram, Kollam, Pathnamthitta and Alapuzha districts. According to Indian Meterological Department, the rains would continue till July 19. Due to heavy rains in the state, Kerala University postponed examinations scheduled till July 21. Rail and road traffic were also hit in various parts of Kerala today due to waterlogging as heavy rains became active again in the state. Several low-lying areas are inundated and roads are cut off, it said. Due to waterlogging on rail tracks, signalling system has been affected and at least eight passenger trains have been cancelled and some others are running late in the Ernakulam-Thiruvananthapuram route.